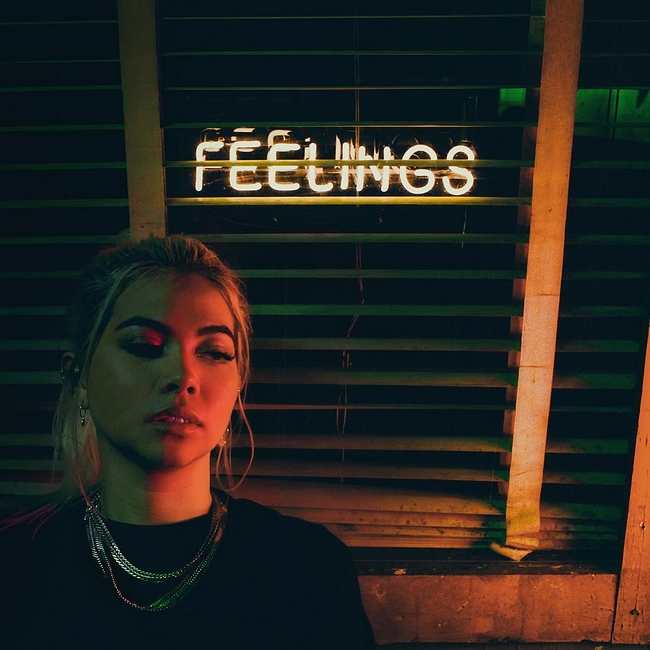 Feelings is a music video shared by Hayley Kiyoko. The new synth-pop bop follows her early release of Sleepover this year and her first EP under Atlantic Records, Citrine. 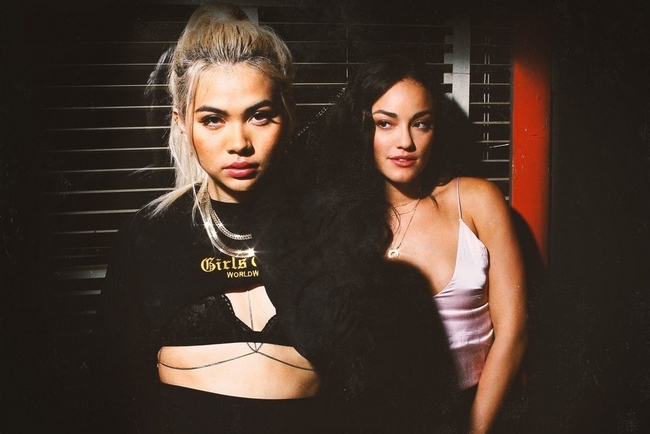 With “Feelings,” Kiyoko continues to set her own course in the music industry by pushing real life and relatable situations onto her visuals and lyrics. The clip was directed by Hayley Kiyoko. Desi, Colby, Natalie and Jay are portrayed by Alexandra Rodriguez, Joel Mignott, Zaira Galindo, Daniel Moon. Hey! I’d love you all to watch, if you have a chance, my first ever music video, which revolves around a lesbian couple. It was inspired by Hayley’s work and it would mean a lot.